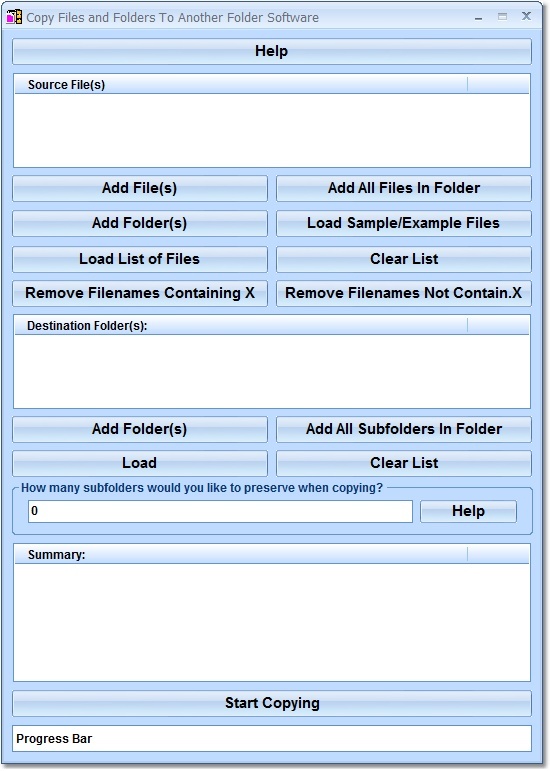 This software offers a solution to users who want to copy data from one or more folders to one or more destination folders. There are options to add: files individually, an entire folder, multiple folders or a list of files can be loaded from a file. The user can remove filename entries containing or not containing x from the list. 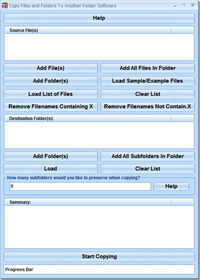 Destination folders are added and the user can choose to add all subfolders or enter the number of subfolders to be included. Using this time saving software, even large numbers of files and folders can be handled with one click. Copy Files and Folders To Another Folder Software is an utility that works under windows xp, windows vista, . Estimated download time for Copy Files and Folders To Another Folder Software on a common adsl connection is less than a minute. 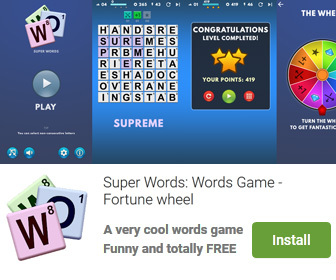 Version 7.0 was released three thousand five hundred ten days ago by Sobolsoft. Click the green download button to download it now.